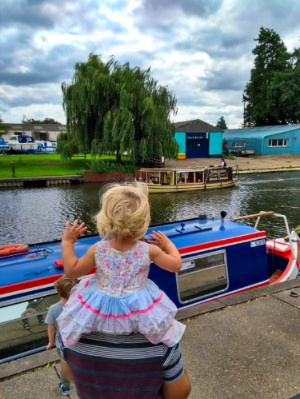 If you are travelling to Cambridge with kids or you live in the area and want some new ideas then this is the guide for you. I have come up with a comprehensive A-Z guide of things to do in and around Cambridge with kids. You’re probably supposed to start a list like this with a big hitter. However, I couldn’t chat about the other museums in Downing Street (D and Z) without giving this gem a mention. It really surprised us by how welcoming they were of children. Read more about this fabulous museum here. When considering what to do in Cambridge with kids, this might seem like an odd choice. Most kids find plants a bit dull but ours genuinely do love the Botanic Gardens. There’s so much for them to explore without the distraction of a playground. 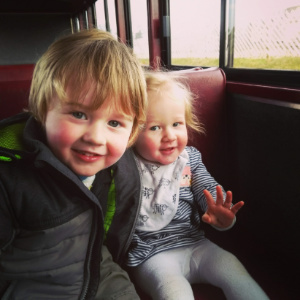 Read more about the top things to see at the University Botanic Gardens in Cambridge with kids. Hopping on a bicycle to get around is normal in Cambridge. Cycle routes crisscross the county and take you in and out of the city. 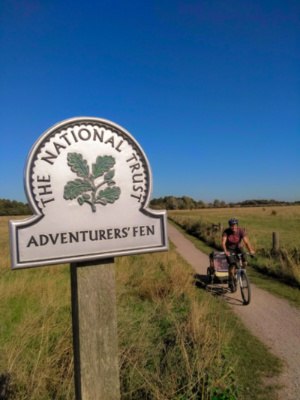 Hiring a bike is easy in the city centre or you can do what we did recently and hire from somewhere like Wicken Fen and take a ride around the Cambridgeshire countryside. Read more about cycling Wicken Fen here. Admission: Varies, see my post above. 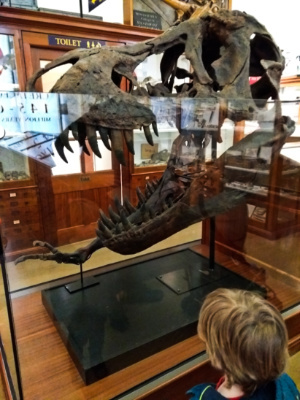 There’s only one pace to go in Cambridge for dinosaurs and that’s the Sedgwick Museum of Earth Sciences. It’s small but completely free and they have some wonderful displays. I wrote this post just after we visited. I thoroughly recommend you check it out. This is what I wrote just after our visit to the Museum. Ely is a city but it’s not as busy as Cambridge so great for a chilled out afternoon visit. It has some fantastic parks for kids and the riverside walk is beautiful. That’s not why people come to Ely though. Dominating this small city is the magnificent Cathedral. It made Ted say “Wow!” when we first took him in the foyer. All this makes Ely a great day trip from Cambridge with kids. Here’s five things to do in Ely. Fenland dominates the landscape throughout most of Cambridgeshire. This museum gives an interesting insight into the history of farming in the fens. The displays are all interactive and will engage children of all ages. Small children will particularly like the play area, toy shed and sit on tractors. The entrance fee includes entry to the ruins of Denny Abbey. Here’s five things not to miss on your visit. Shopping is not my children’s favourite activity, it’s true. 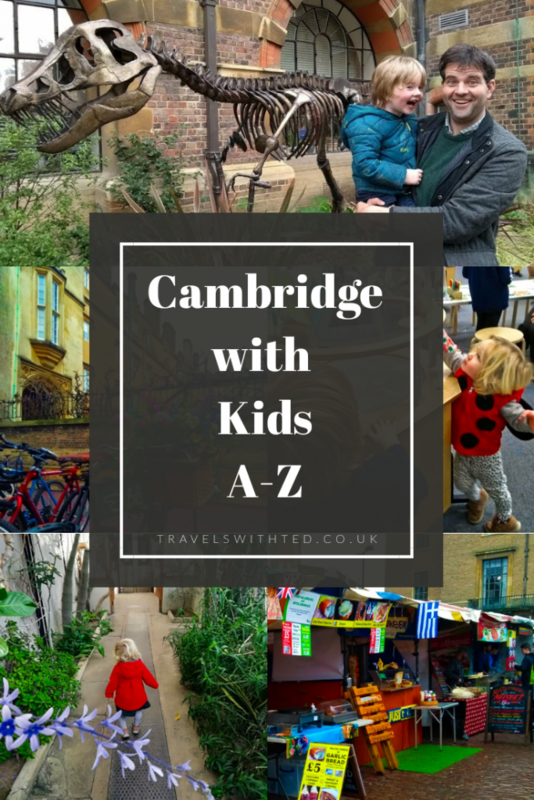 If my children were in charge of this A-Z of Cambridge with kids shopping would not be listed. However, both locations do have some redeeming features for kids. The Grafton Centre has some excellent toy shops and the library in the Grand Arcade is brilliant. For grown-ups, shopping is Cambridge offers a fantastic of shops. It’s my go to place for Christmas gifts. 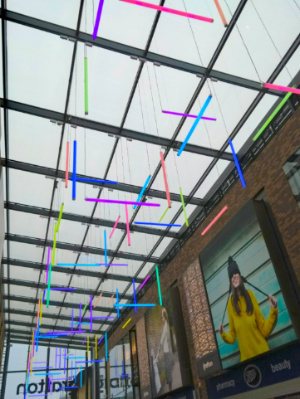 Location: The Grand Arcade is in central Cambridge. 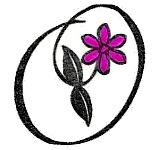 The Grafton Centre is a 10 minute walk. As you would probably expect from a city synonymous with it’s university, Cambridge is awash with bookshops. 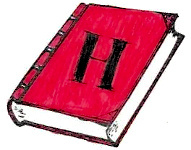 Heffers is one of our favourites but all are fabulous and most have enchanting children’s sections. It’s perfect if you have spare time in Cambridge with kids. 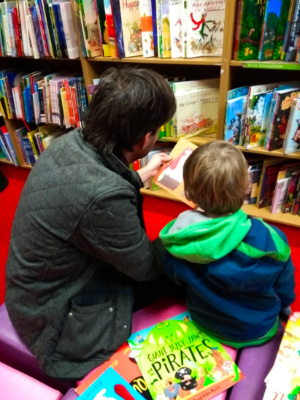 Go on, lose yourself in a bookshop today! I must admit we’ve not been here as this is one for slightly older children, but in a couple of years we’ll be there. Over winter the institute opens up it’s doors to the public for free every Wednesday evening. There’s a talk on their work and the chance to look through the telescope. The encourage children to come along (although they freely admit that the talk might be a bit dry). 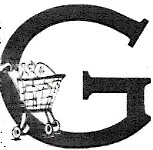 As I mentioned above (see G), shopping might seem an odd thing to include in an A-Z of Cambridge with kids. 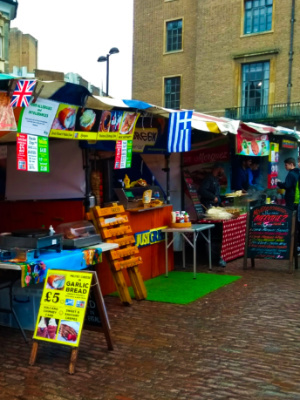 It’s our favourite place to go for some quick street food (more under V) and it also has plenty of fun stalls to look round. Our favourite is the fossil stall. This is also the place to go for all your tat and souvenirs. Kettle’s Yard is free modern and contemporary art gallery run by the University. We went along to one of their Saturday morning toddler events. 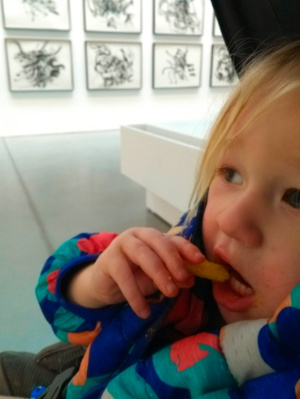 It was a good way to introduce young children to art and I would definitely recommend having a look at what the gallery has coming up for kids. 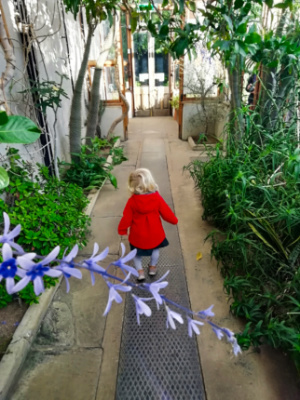 Here’s my round-up of visiting Kettle’s Yard and other galleries with kids. 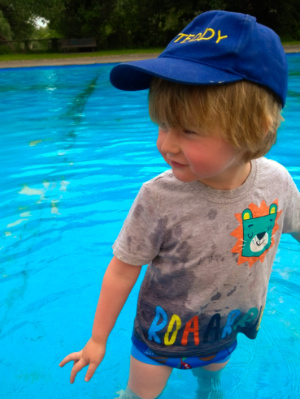 If you are visiting Cambridge with kids in summer then there are many outdoor pools and splashpads to enjoy. That is assuming the fickle British weather works out for you. They are a fantastic, fun way to cool off. The splashpads and paddling pools are free but there’s a charge for the lidos. We had a great time at Lammas Land Padding pool last summer. Read my post here. Check out the full list of locations and admission prices here. There are a number of country parks outside of the city of Cambridge which are well worth a visit. 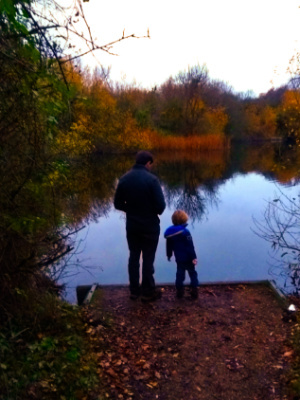 We had a winter walk around Milton Country Park recently and would definitely recommend it if you need some fresh air. 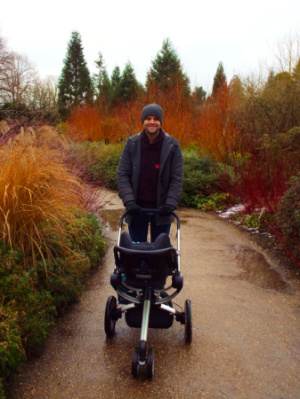 I like country parks for walks with the kids because they are a manageable size for them to get round and they always have plenty of interesting spaces along the way. While we’re on the subject of great spaces outside Cambridge, try and check out some of the National Trust sites around the county. Anglesey Abbey and Wimpole Estate are both country houses set in beautiful parkland. Wicken Fen and Houghton Mill are great for country walks (see C for more on Wicken Fen). Cambridge city centre too is full of open spaces. One minute you can be walking around the city centre and the next you can be on common land, surrounded by cows. It’s an easy city to find some space in, if the kids need to burn off some energy. Our favourite spaces are Coe Fen and Midsummer Common. 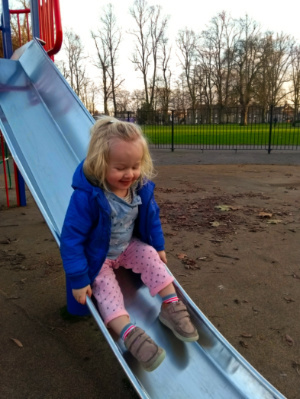 Click here to find out where all the playgrounds are in Cambridge. 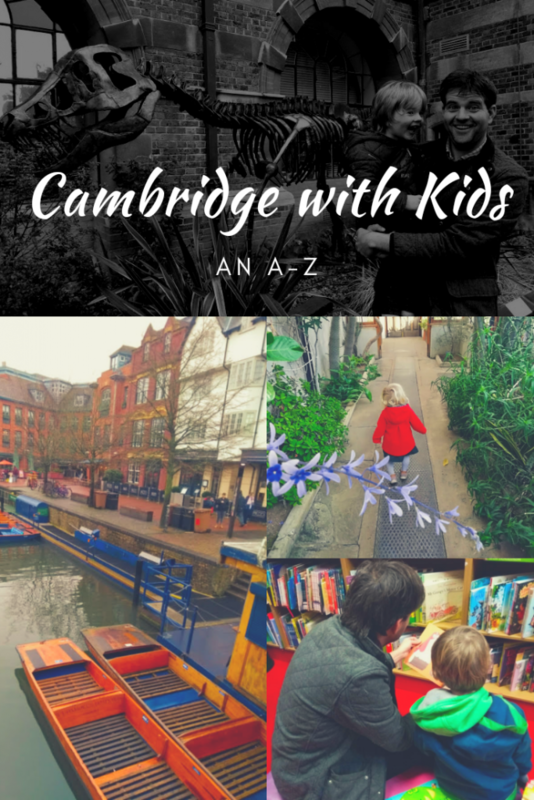 (Possibly the most useful resource I can give for exploring Cambridge with kids. 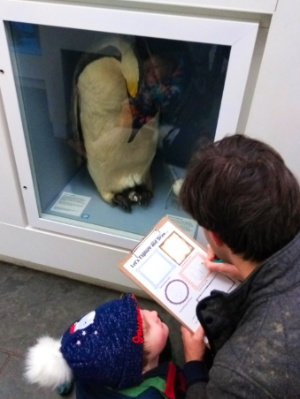 The Polar Museum is a small but infinitely interesting place to visit in Cambridge with kids. Much of it is dedicated to the Scott Polar expedition. It has many letters and other items from that ill-fated trek to the south pole. 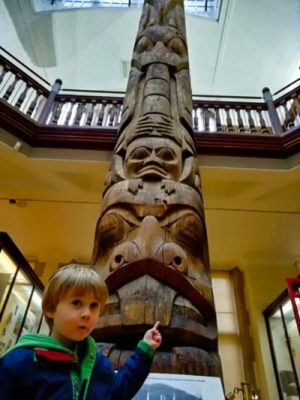 They also find space for all sorts of interesting exhibits on other expeditions and the history, nature and art of the polar regions. Here’s my personal favourite things about the Polar Museum. 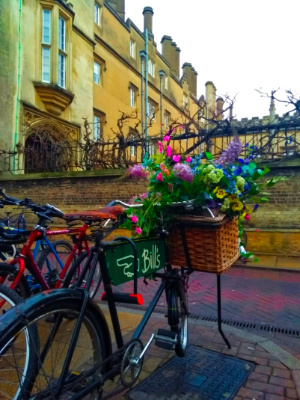 If you are in Cambridge to do the tourist thing then there’s probably a few places you’ll want to tick off. I will talk about the University Colleges under U. There’s a couple of things that are related to the university that you might find interesting. The Corpus Clock (pictured) was unveiled by Stephen Hawking in 2008. 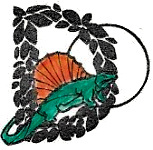 The dragon on top appears to eat time. Also worth a mention are two bridges. The Bridge of Sighs in St John’s College is named for its Venetian counterpart. The Mathematical bridge spans the river at Queen’s College. It gets its name from its intricate design. The river Cam runs through the centre of Cambridge. There are beautiful walks all along it’s length including a lovely one out of the city towards Grantchester. Or maybe you are looking for something you can only do in Cambridge then why not go punting? 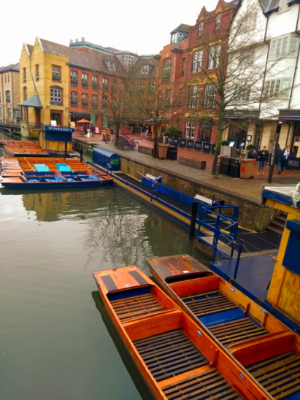 There are a number of hire companies offering self-drive (self-punt) and driven (punted) boats. In the interests of disclosure, I run this attraction. I am definitely biased but I think it’s worth a visit. 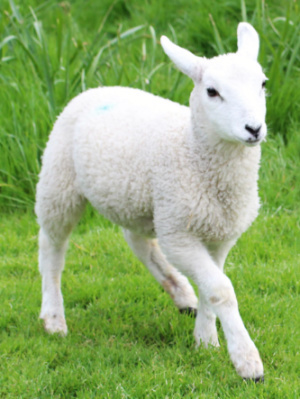 It’s a small farm, focused on getting up close with animals and having some fun. 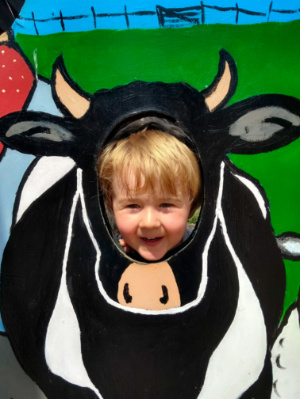 The farm is open weekends from February to October and during school holidays with lots of special events. At first glance the Fitzwilliam Museum does not appear to be child-friendly. At the main entrance steep steps lead up to an ornate room full of more steps and statues which cannot be touched. However, if you turn left and head for the pushchair friendly entrance you will find a different story. Here families are welcomed with a variety of age appropriate activity packs from babies up. 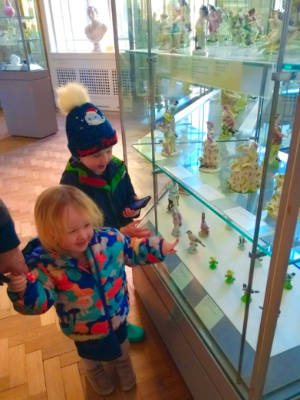 Read more of my tips for visiting The Fitzwilliam Museum with kids here. 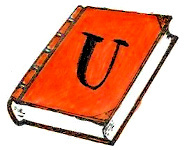 There are 31 colleges that make up the University of Cambridge. Each has it’s own campus and customs. Some are open to the public for free or for a charge but not all are child friendly. Even if you choose not to go inside you should definitely join the rest of the tourists in front of the superb façade of King’s college. It’s also worth taking a stroll along the Backs for the views. Don’t worry carnivores, there’s plenty for you too in Cambridge. I’m just a little more qualified to talk about the vegetarian options, I have sampled many (also I needed a V). I’m a particular fan of the street food that can be found in and around the market. Trust me, Taste of Cambridge does the best falafel around. 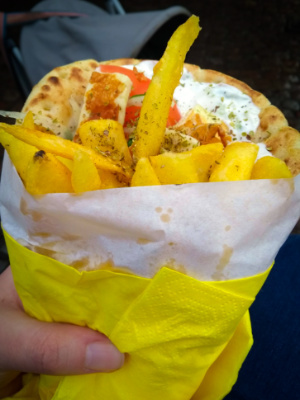 Pictured is the vegetarian option from the Greek stall in Cambridge market. This stall always has the longest queue for a reason. The Imperial War Museum at Duxford is all about the aeroplanes. You can see Concorde alongside classic aircraft from World War II. 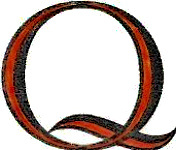 Does this sound obscure? 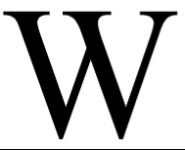 It is a bit but X is a challenge in any A-Z. 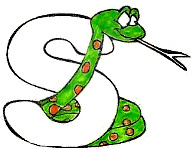 We love geocaching and Cambridgeshire is an excellent place to bag some finds. If you haven’t given geocaching a go before then the National Trust properties in the area are a good place to start. If you’re an expert then check out the multi cache in the library. 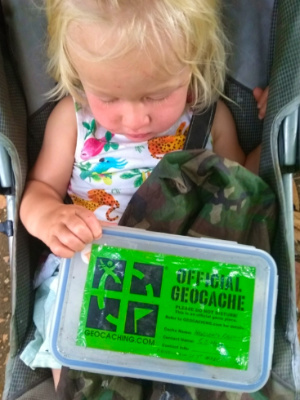 Here’s an early post I wrote about why we love geocaching with kids. This was a hidden gem find for us and I would recommend it for children (and adults) of all ages. It’s small, but don’t let that fool you, they pack a lot in. 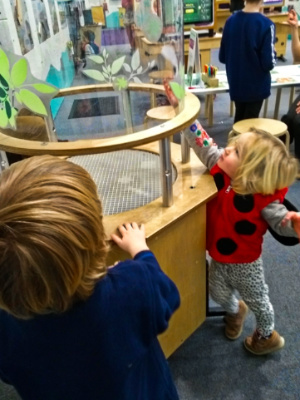 There’s plenty of interactive exhibits for all children to enjoy. Here’s more information on visiting with young children. 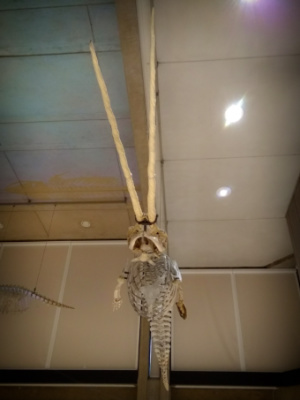 The museum of Zoology has had a recent makeover and is looking fab for it. Ted was a little confused by the lack of dinosaurs (they are over the road) but the assembled giant mammals really are just as impressive. That wraps up this A-Z. If there’s anything you think I’ve missed then pop it in the comments below. 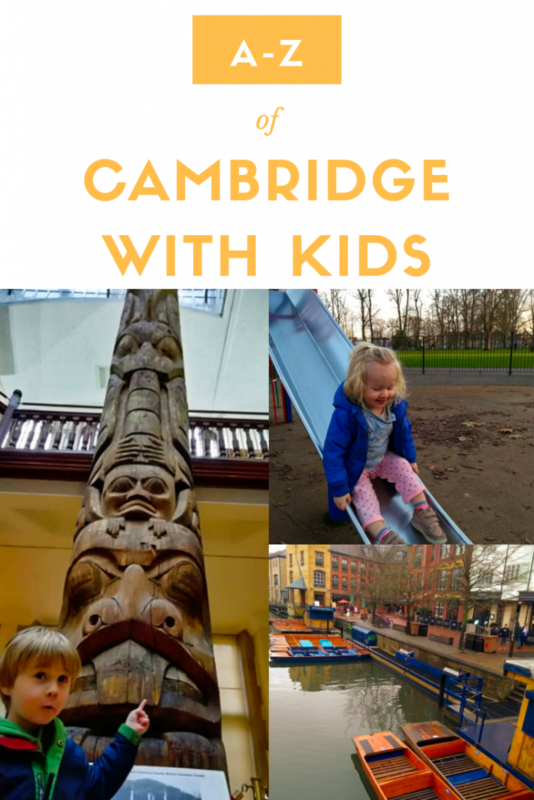 Great round up of what to do in Cambridge with Kids. I’ll save this for when we visit the UK. What a great list. Love the alphabet graphics too! Awesome post and perfect timing! We are heading to the UK soon for a road trip. 🙂 Great ideas. We would really love to go cycling. Great list! Love how you organized it. What a great guide. I hope to visit Cambridge with the kids soon. This is such a good idea to list all the places alphabetically! I have never been to Cambridge but it looks like there is so much to do with children! Great post! Thanks for the great post! 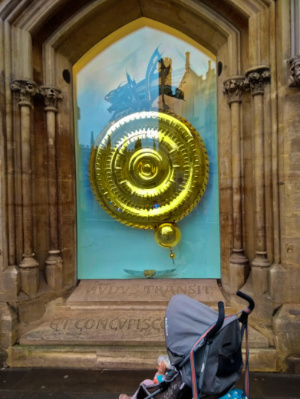 It’s a great guide to Cambridge for people without kids too – I know I’d visit plenty of these! This is such a good resource I do love an alphabetical list it makes everything so much easier to digest – look like there is so much to do with kids! Oh WOW so many great ideas, thanks for sharing! Cambridge isn’t too far from us by car but I had no idea there was so much to see and do there so we have never been ! Will definitely be checking some of these out over the summer.